This is truly a home to love! 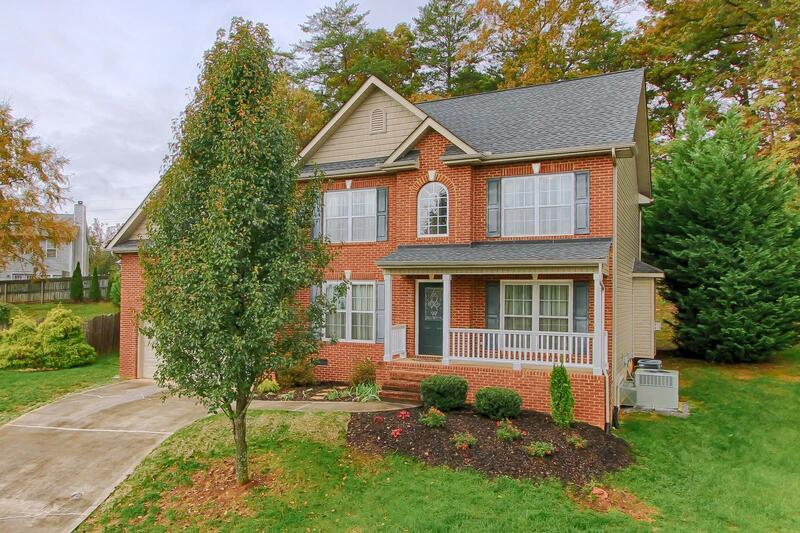 It's located in a cul-de-sac just minutes from schools, shopping, parks, greenway, the lake and I-40. Four bedrooms and three full baths with a huge bonus room. The newly screened porch overlooks a wooded private back yard. The crawl space is encapsulated and ductwork has been replaced. Upper and lower AC units have been replaced since the owner has occupied the home. The seller has been transferred & is willing to leave many items with the home including refrigerator, washer & dryer, large wall mounted TV, sectional sofa, garage storage system & more! This home has so many extra special features! Best of all it's priced to sell!